Home > Property Rental News > Property Rental Guide > How to Find a Perfect Rental Home? The housing market is undergoing a huge change as the price of the real estate units has increased significantly. The majority of people out priced from the market are scouting for long term rentals Flat in London. Since the construction industry is in doldrums, new housing projects are too few; therefore it is quite tough to find the perfect abode for a living. If you are planning to move to London, here are some of the best tips to find perfect rental home through your local letting agent in London. Large numbers of listings and advertisements appearing on the websites are not genuine because they are posted to grab the eyeballs. Some of the properties have only one photo, hence it is vital to trim the listings to manageable levels. You can also include certain criteria to filter the information of Apartments for rent in London. People should also ignore advertisements that are more than 3 months old. Searching online for perfect rental home is easy and handy option. Consulting a good letting agent is an essential step to locate the desired home. They play an important role in identifying the objective before searching the desired alternative. Time of commuting and amenities are some of the parameters that are taken into account. They increase the probability of accessing the perfect rental in the relevant neighborhood of London. You should enumerate the requirements clearly to remove the communication gap if any. Top of the line listings tend to go off the shelf fairly quickly but still it is possible to beat the competition. To start with, you can ask the broker to get information that is soon going to be uploaded on the online website. Well connected agents may provide the contact details of the Long term rent London to the customers to speed up the decision making process and also top find the best deal on offer. If you are looking for a perfect rental home for group accommodation, agreeing on everything can prove to be a difficult task however sharing the picture of the apartment on an app can help close the deal within a very small time frame. People without any app can opt for Skype to show the apartment virtually to their friends in the group. It is an essential strategy to quickly find the best available rental flat in the city. In order to close the deal, keep your bank account statements and Photo ID ready. A single photocopy would do a whirl of good however do not forget to ask reference from the landlord. Customers should consult the homeowners about the additional; documentations that are required. Before venturing into the market of Rentals London, you should formulate the budget beforehand. If you are aware about the price range, it becomes easier to find the desired accommodation in the city. Consider what you want from the apartment. It may be an extra room or a bigger balcony, therefore keep the individual requirements in consideration to get the high quality apartments. Budget planning plays vital role in finding a perfect rental home. Have your questions ready with you and leave no space for any kind of doubt. A pre-prepared list of questions will help you a lot to ask the agent who shows you the flat. This will help you in not getting into any type of problem in tenancy. Some usual questions are: What is the EPC rating? How much is the deposit? What is the council tax band? What are your fees and what does that include? And so on. People should look for a range of properties as they have more options to choose from. A delicate balance between price and quality would help you to find the ideal nest for family members. If the apartment is located in close vicinity to the garden or park, it will help you to enjoy the fresh air in the midst of the city. 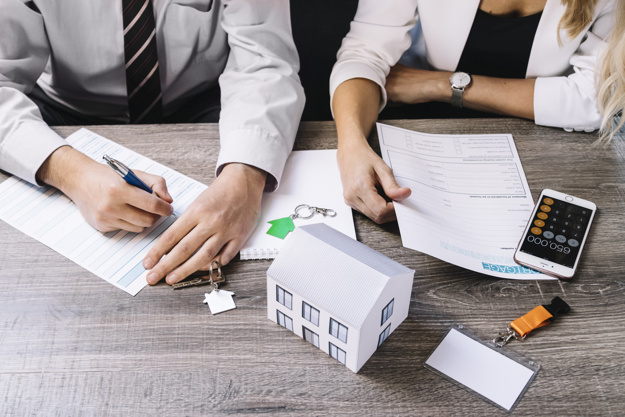 Customers need to be flexible in their approach while searching for the properties because sometimes it is not possible to meet all the requirements and specifications.